Did you know that I have nothing but true authentic -★★★★★- reviews? THATS INSANE! That makes me want scream, shout, and maybe pee a little. I ask every client to give me honest feedback when writing a review on my Facebook page or for my personal profile. I want all clients to receive transparency and honesty about my clients experience. You are doing a lot of research and spending hard earned money and that matters. I truly feel like all my clients have become my friends and that reflects by all 20 reviews being 5 stars. These are just a select few I wanted to feature on my website but you can find the rest on my Facebook page. "I randomly stumbled across Ashley through the world of social media & never looked back. 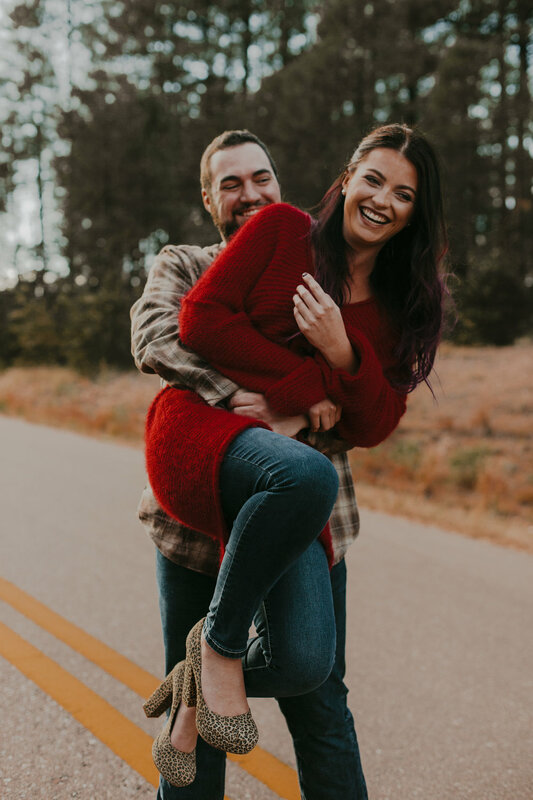 When I contacted her, I went to her with a vision I had for my recent engagement and your girl MADE IT HAPPEN-- it was everything I could have asked for and MORE. Her work and style is absolutely stunning. On top of that, she creates a relationship with you where she makes you feel like a friend, rather than just another client. Her sessions are fun, laid back, and makes you feel super comfortable by finding ways to make you laugh. She was flexible and worked around our needs in order to create the best work possible. She always ensured we were getting what we wanted out of our images and was open to input. I could rave about her forever. She's a beautiful person with amazing talent." "We totally enjoyed our experiance. You're so down to earth and made us feel super comfortable!!" 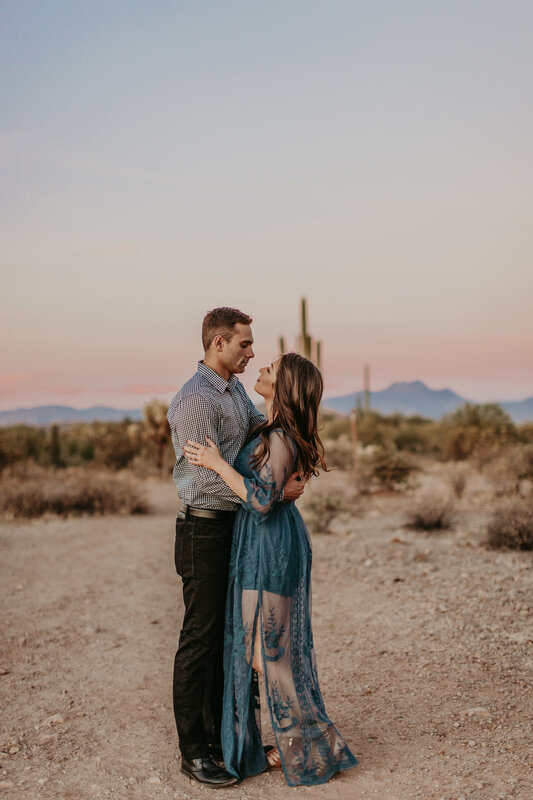 "My words will never be able to describe the feeling I had when Ashley sent over the sneak peek of the shoot she did for my daughter and Austin! The life she brings out of people is unmatched by anything I've ever seen captured in a photograph. She was able to photograph the love they have for each other, so beautifully!! I love the memories people capture when they are living life, enjoying the company of the people present in the picture, and doing the things they love! I know without a doubt if you let her do her "thing" you will not be disappointed! Our family is doing another session in a few weeks and I'm so excited to see how her vision and talent capture my family! " "Professional, FUN, talented and unique!! Could not have asked for a better experience, and finished product for our engagement photos. Ashley is super organized and I was so happy with all of our communications :-) HIGHLY RECOMMEND her for any occasion!" "Ashley is one of the best photographers I have experienced!! She listens to what you want as well as gives ideas to what she thinks will add to your vision. She is very communicative when it comes directing and helping you find the best pose for you. She is great for helping you look your best and feeling like a million bucks when you are with her! She works hard to get photos back to you in a timely manner as well! Thanks Ashley for making me feel and look beautiful!" "Ashley made me feel so beautiful and truly enjoy my senior photography experience. She made me feel comfortable and non stop laugh while capturing the best pictures of me! I am so picky about pictures and beyond in love with them. If you are trying to find someone to capture that perfect moment and edit your pictures to perfection, you without a doubt should go to Ashley because she truly is the BEST!!!!!" "Let me start by saying this tiny review box is not enough to explain how amazing Ashley is as a photographer! I am overwhelmed with how perfect our photos came out and the attention to detail she has. These will be priceless memories for us to have as we get older. Besides the photos, Ashley was truly a joy to work with. What made it so special for us was seeing her get excited about the photos she was taking. She really cares about this industry and is so extremely passionate about it, she couldn't hide it if she tried. We loved her so much we will be hiring her for our upcoming wedding next year! I couldn't imagine having anyone else!! "I would make this a ten star if could!! Omg, I can’t handle this it’s everything I wanted and more!! I’m seriously so happy you have no idea! I cannot thank you enough for being apart of Cody and I's day!" "So fun to work with! Was a great sport about traveling up north for pictures. Great prices. Loved her!"